Faulkner's 'A Rose for Emily'. 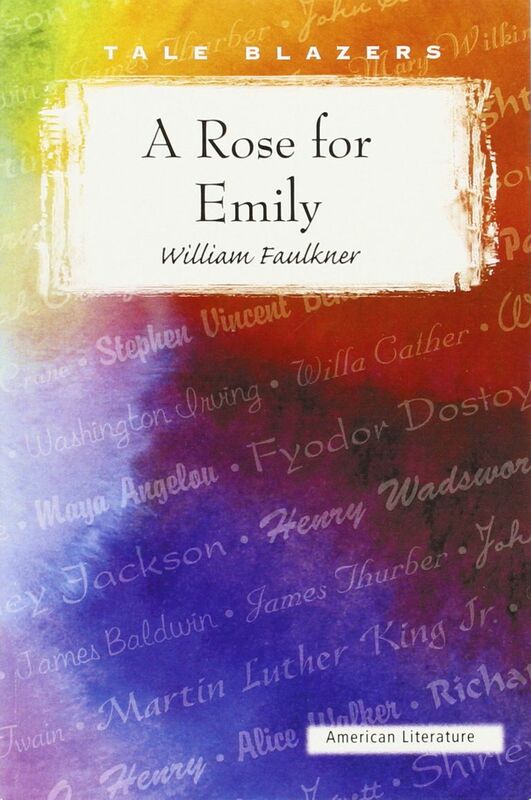 'A Rose for Emily' is a short story by William Faulkner published in 1930. 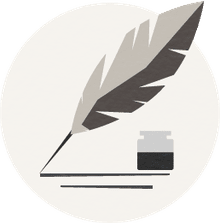 Set in Mississippi, the story takes place in a changing Old South and revolves around the curious history of Miss Emily, a mysterious figure. As a part of the title, the rose serves as an important symbol. At the onset of the story, it is revealed that Miss Emily has died and the whole town is at her funeral. Thus, going off the title, the rose must play a role in or symbolize aspects of Emily's life story. Starting with the practical, the rose is probably a flower at Miss Emily's funeral. Thus, mentions of roses play a part in establishing a funeral setting. On the theme of death, Miss Emily is unwilling to let go of the dying antebellum past. She expects everything to stay the same—trapped as she is in the past, like a ghostly remnant of her former self. Like the decaying Old South, Emily lives with decaying bodies. Instead of life, laughter, and happiness, she can only bear stagnation and emptiness. There are no voices, no conversation, and there's definitely no hope. Additionally, the rose is generally viewed as a symbol of love. The flower is associated with Venus and Aphrodite, who are goddesses of beauty and romance, respectively, in Greek Mythology. As you have probably witnessed before, roses are often gifted for romantic occasions like weddings, Valentine's Day, and anniversaries. Thus, perhaps the rose can be related to Emily's love life or her desire for love. However, the rose is also a prickly flower that can pierce the skin if you're not careful. Emily, like a thorny rose, keeps people at a distance. Her haughty demeanor and isolated lifestyle do not allow any other townspeople to get close to her. Also like a rose, she proves to be dangerous. The only person who does get significantly close to her, Homer, is murdered at her hands. Emily sheds blood, the same color as the red petals of a rose. The rose might also have been part of Miss Emily's bridal bouquet if Homer had married her. A certain fragility and tragedy characterize the realization that simple happiness and beauty might have been hers.